Sports InterAction Casino has been around for quite some time – they have experienced staff and their management is one of the best. We have zero legitimate submitted complaints for SIA since they have been accredited (2011). 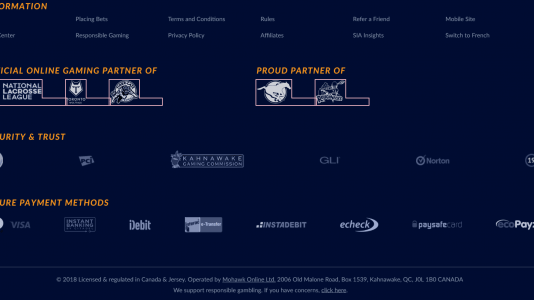 They only accept Canadian players – Sports Interaction is operated by Mohawk Online. But what sets them apart is that Mohawk Online is a socio-economic initiative wholly owned by the Mohawk Council of Kahnawake. The revenue generated by Mohawk Online is invested back into the community to help create a better future for the people of Kahnawake. 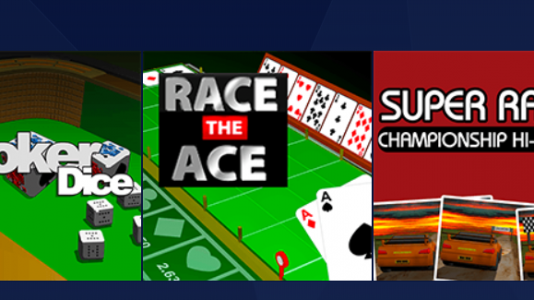 I can’t think of any other online casino that is doing anything like this. 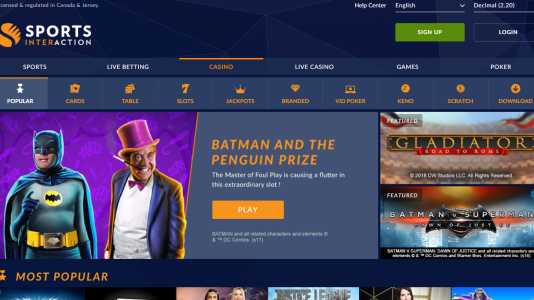 They are the first North American sportsbook to partner with Playtech (back in 2003) and they have 400+ games available, including 100+ mobile games. 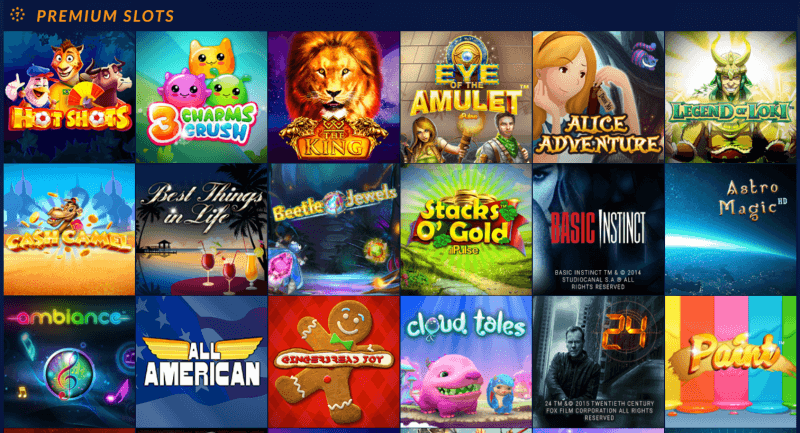 Their gaming platform includes Playtech, Evolution (Live Dealer), CTXM (Mobile), iSoftBet, and BetSoft. They are licensed in both Kahnawake and in Jersey (the island – not the New one). You must be nineteen (19) years of age and a resident of Canada. I would recommend them to my closest friends. Really a great outfit. Currently players can upload documents or email them to customer service. But they are in the process of updating this procedure to make it easier and more user friendly. This will include adding clearer onsite information for players and a more streamlined process in the backend that should speed up this process. As soon as this has been verified, we’ll be updating this space. At the moment, this is what they need (this is what you should have on hand when signing up). Again, these are things that you should have on hand before signing up so that you can expedite and cash out procedures. If you have any questions, please contact their support. The maximum amount which may be won by an individual customer in the sportsbook and/or the casino in any rolling seven day period (that is to say, the total amount won over the seven days immediately prior to the last bet won) to is USD $100,000 or equivalent amount in other currencies, irrespective of stakes, odds or number of winning lines. This maximum shall apply independently of the number or value of wagers placed or pending or the amount wagered or pending. They are the first North American sportsbook to partner with Playtech (back in 2003) and they have 400+ games available, including 100+ mobile games. 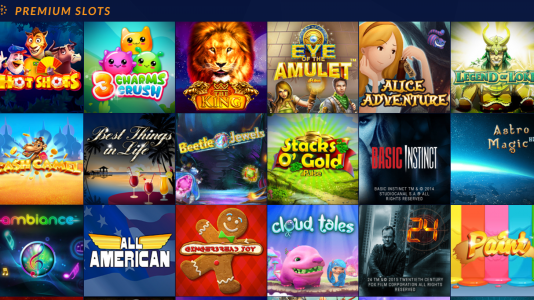 Their gaming platform includes Playtech, Evolution (Live Dealer), CTXM (Mobile), iSoftBet, and BetSoft. They are licensed in both Kahnawake and in Jersey (the island – not the New one). Sports Interaction has a specific website for mobile phones. 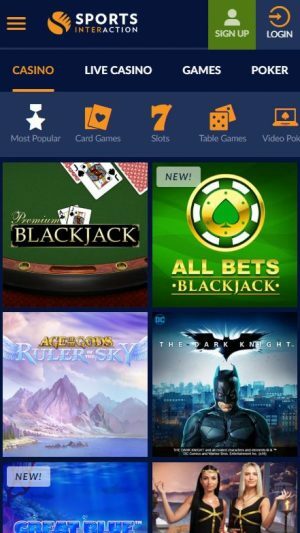 It has a clear and well defined interface, where devices with android or apple will be able to enjoy this casino. 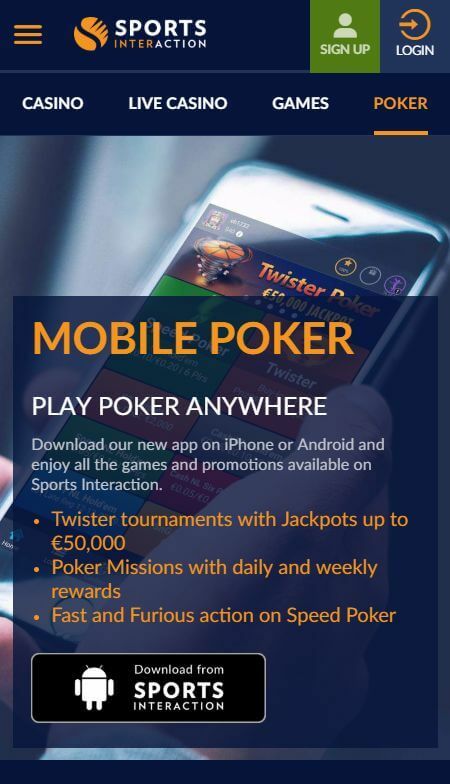 Poker players from the mobile, have an app exclusively for Android platforms. Its a sportsbook and playtech casino from Canada. Ive always been paid and fairly quick. Today the rep messaged me when he noticed I was having trouble with their casino and scotia and wants to help try and fix it. And he even threw me $50 out of no where. I am not a big player there by any means. probably deposited a few thousand over a year or two and withdrawn close to the same. Super nice guy and a good casino for us Canadians. They have some free withdraws to our bank too. I have had a really good experience with them lately. They had reduced my betting limits on MLB to $55 back in 2006, and I was able to get them to remove that limitation. I had to provide them with new identification documents because I changed my address since the last time I played there, but once that was settled I received a payout on my winnings in 3 days. We also worked out a deal regarding my affiliate account with them that was advantageous to me. 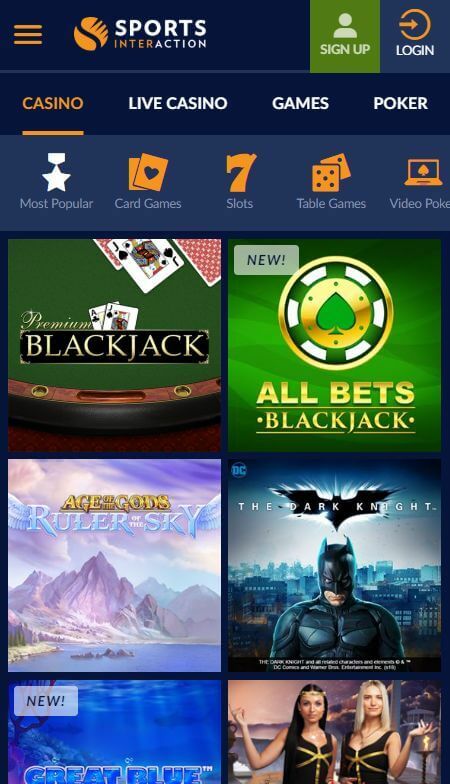 They have a wide variety of casino games that can be accessed from the same account as the sportsbook, so that’s nice when I want to get my pai gow poker on. I will definitely PAB when I get mistreated by an online gambling site, so when I get good service it only seems fair that I share that information as well. This is a solid operation – licensed by Kahnawake, and the operators have been in business for yours. If you can get over the weekly withdrawal limits, I would recommend this casino to my closest friends.